Bags under the eyes are a major killer when it comes to your appearance. They make you look exhausted, unhealthy and unsexy. It’s hard to feel like a winner when your eyes say otherwise because of those annoying bags under them. But no more worries, below you’ll find the easiest and most natural ways to say your puffy eyes goodbye. 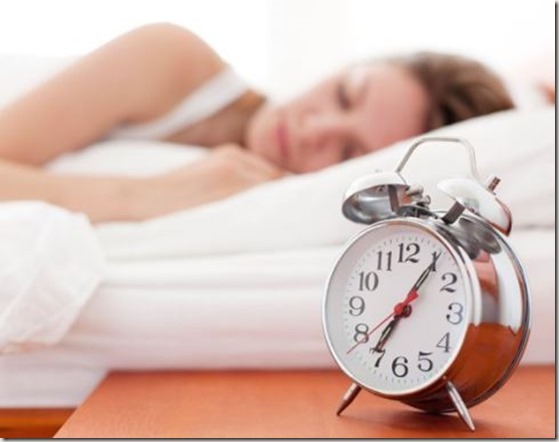 This is a no brainer, bags under the eyes are generally the consequence of lack of sleep or insufficient sleep. The cheapest way to reduce the appearance of under eye bags is to get on a regular sleep routine of seven to eight hours per day. If dark, puffy bags under your eyes seem to be the morning problem, consider sleeping on your back with an extra pillow. This way, fluid wont pool overnight. Keeping your pillow protected from allergens with a protective encasement can also help when allergies are the culprit. Caffeinated tea, which contains natural tannins, is a mild diuretic and long used by grandmothers and runway models for reducing eye puffiness. Soak two tea bags in warm water, then chill the bags for a few minutes in the refrigerator. 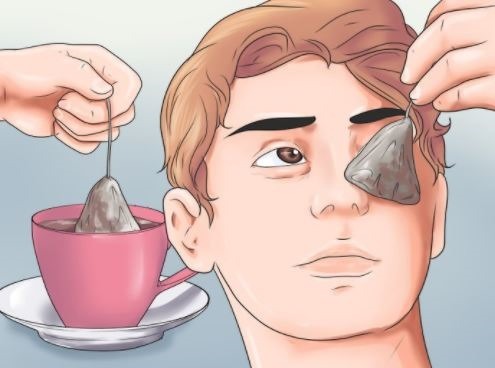 Place one tea bag on each eye for five minutes. Your eyes will feel fresh and look brighter. If you need to minimize the appearance of dark circles and under-eye bags STAT, cooling down the area is one solution. Cucumber slices, potato slices, gel eye masks, cold wash rags and even cold spoons can do the trick. Whatever you choose, leave it on for ten to twenty minutes and give it a chance to really soothe the skin under surrounding your eyes. 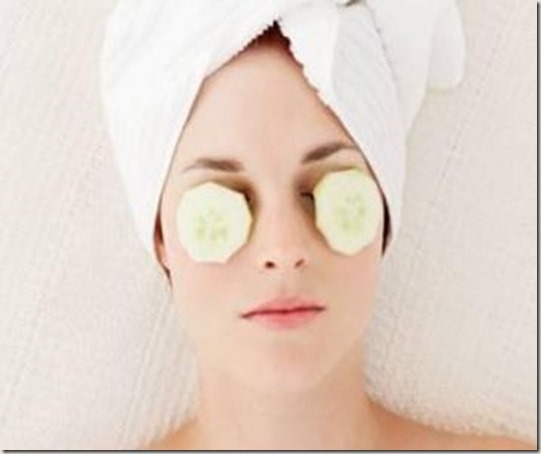 Applying something cool to your eyes is especially effective at reducing constricting swollen under-eye blood vessels. 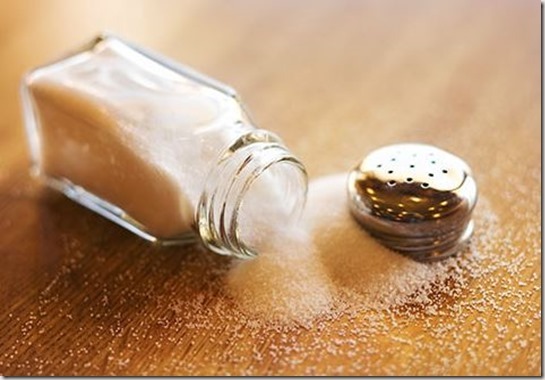 Excess of salt in your diet could be to blame when it comes to those ugly bags under your eyes. It’s common knowledge that sodium can cause you to retain water, but did you know the bloat sodium causes in the body can also cause puffiness under your eyes? That’s right, you can retain water even under your eyes. Ridding your diet of excess sodium can help combat bags under your eyes. 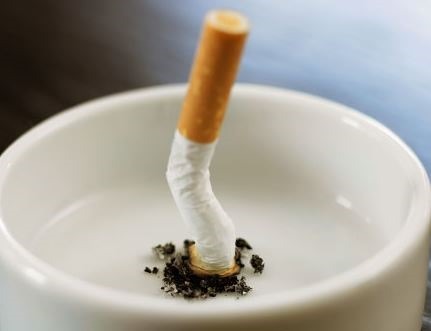 Cigarette smoke is known to cause dark circles and damage the delicate skin around the eyes. 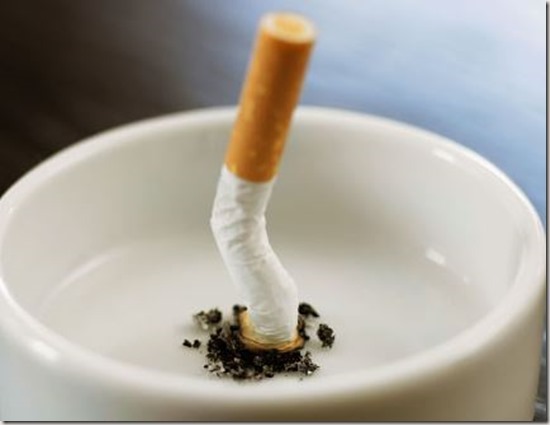 In addition to all the other benefits you’ll reap from abstaining from cigarettes. You’ll also have healthier, happier, brighter eyes. Drink as much water as possible. Yes, it seems counter-intuitive when you are retaining water, but hydrating reduces puffiness. So drink a glass of water whenever you notice your eyes getting a little droopy.